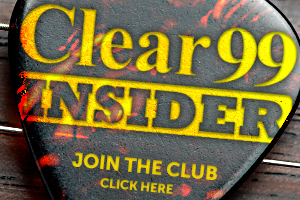 Clear 99 welcomes Jon Pardi to 9th Street on Thursday, July 19th! 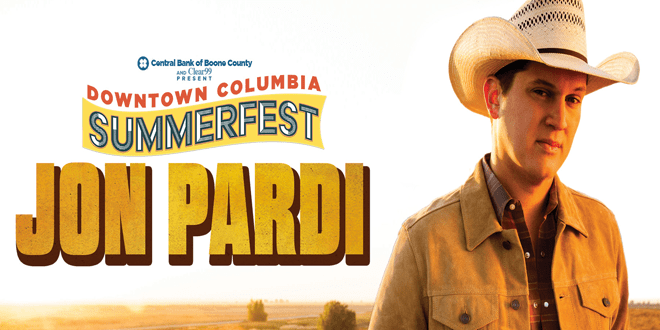 Pop on down to Rose Music Hall’s patio and beer garden for a little pre-PARDI before Jon Pardi on 9th Street: A Summerfest Concert Event. Come kick it in the park with ice cold beer, delicious tacos from Pepe’s of Columbia (Mexican food) and country music!